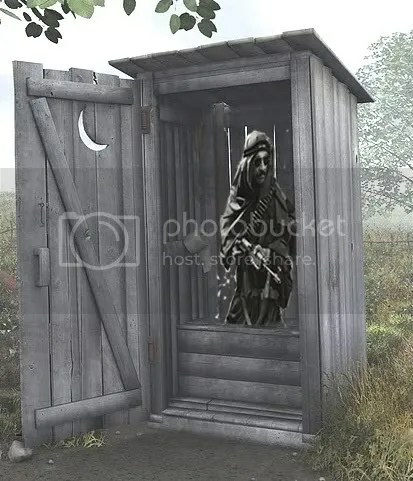 Why would a terrorist group appear to revel in the name ‘The Toilet’?.. Toilet Translation Yiddish = ?????? ?